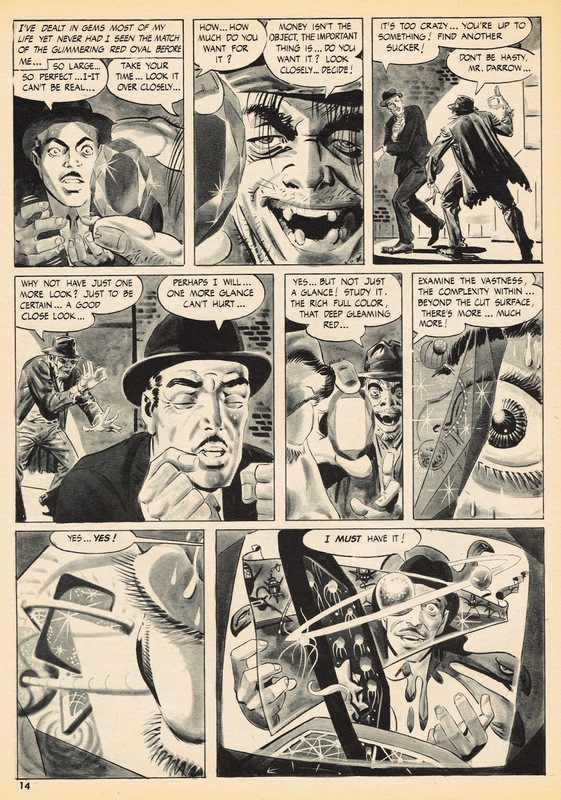 Share your #5 favorite classic comic horror artist here. Be sure to include images and explanations to justify your selection! 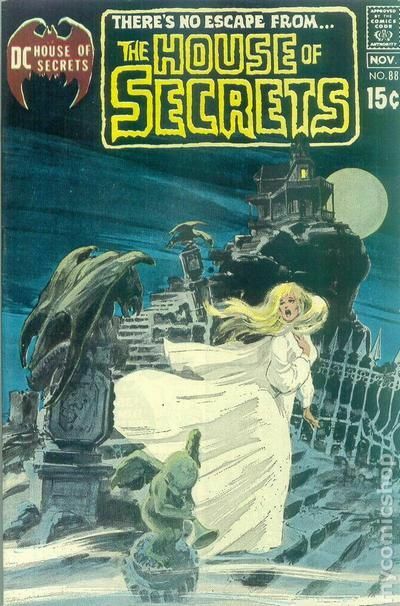 Yeah, the guy could and would draw just about anything in any genre back in his heyday, but for my money, his best work isn't in superheroes, it's the horror covers he did (mostly for DC) during the horror revival at the beginning of the Bronze Age. 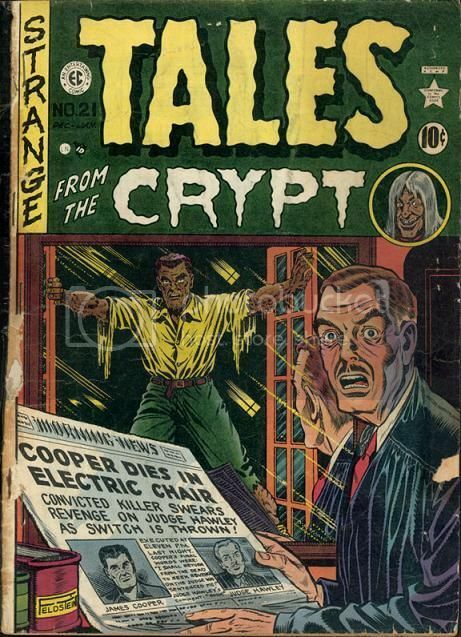 His series of DC covers featuring those pesky kids just about to get eaten or sacrificed to a demon every month were great, and his gothic haunted house covers were even better. 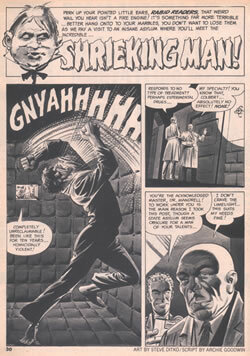 He also brought some of that horror over into his superhero work occasionally, like the classic Batman #227 cover. It's just great stuff. 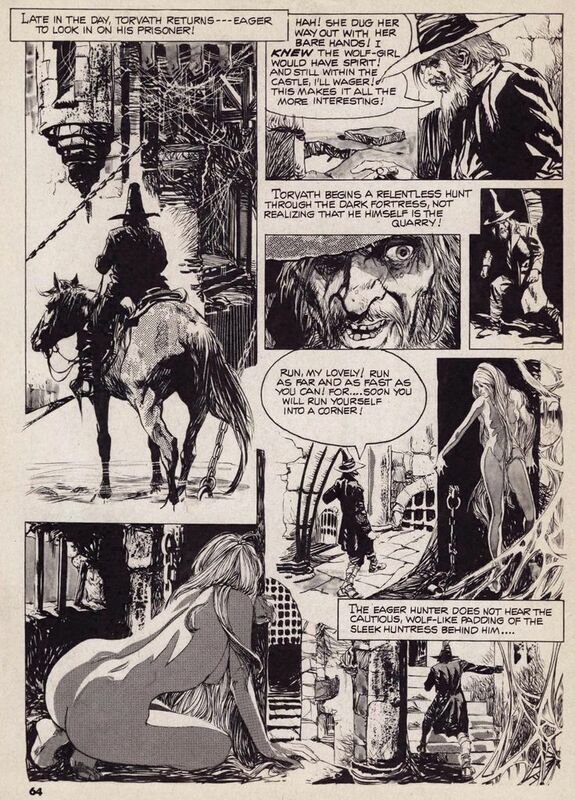 At Number 5, I selected The Mammoth Book of Horror Comics, to best describe the beauty of John Coulthart's work. His use of shadows in the various skulls bring depth, eerie, frighten, and deception to his work. 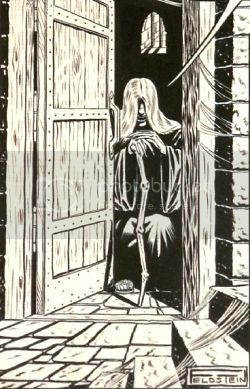 I also wanted to bring about the stalking and the creepiness of his Skeleton's Monster scaring the poor blonde woman that shriek in horror that she about to be attacked - her eyes is focusing on the monster and the covering her mouth provides the exclamation point of the artistry that Mr. Coulthart's brings to the table. 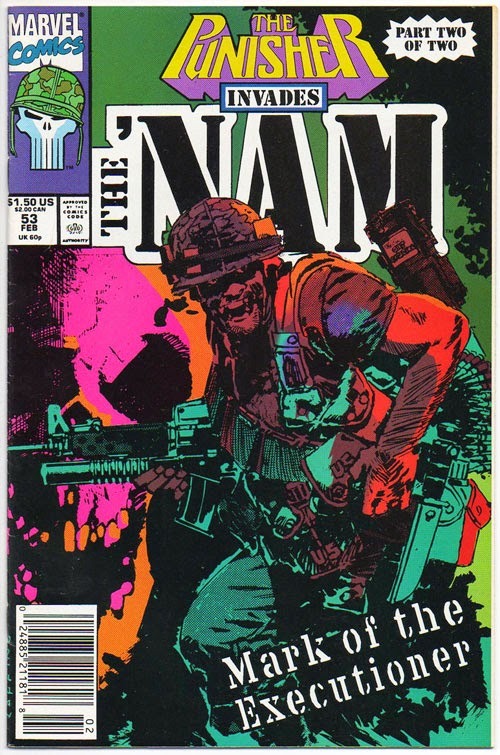 I've always said that Neal's best work were his horror covers. To show how great of an artist he is, I always direct people to look at those covers. 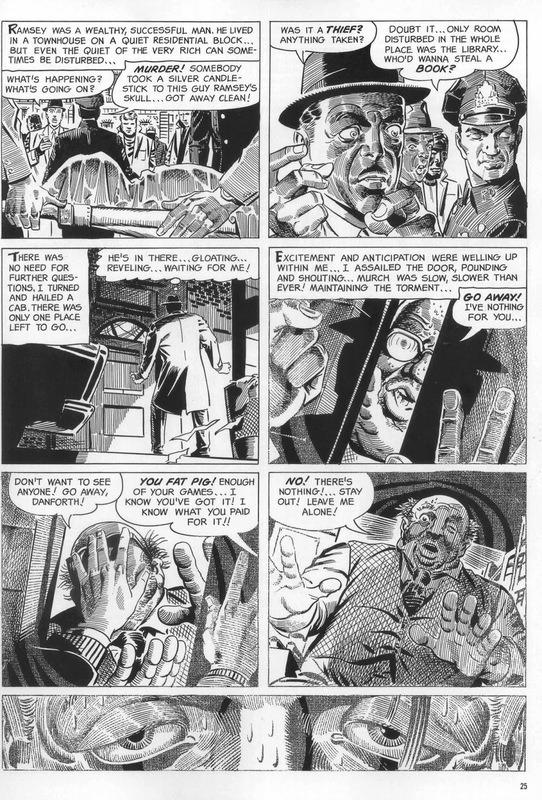 Ditko is one of the masters of the comic form, but his work in Creepy and Eerie is probably some of his best. 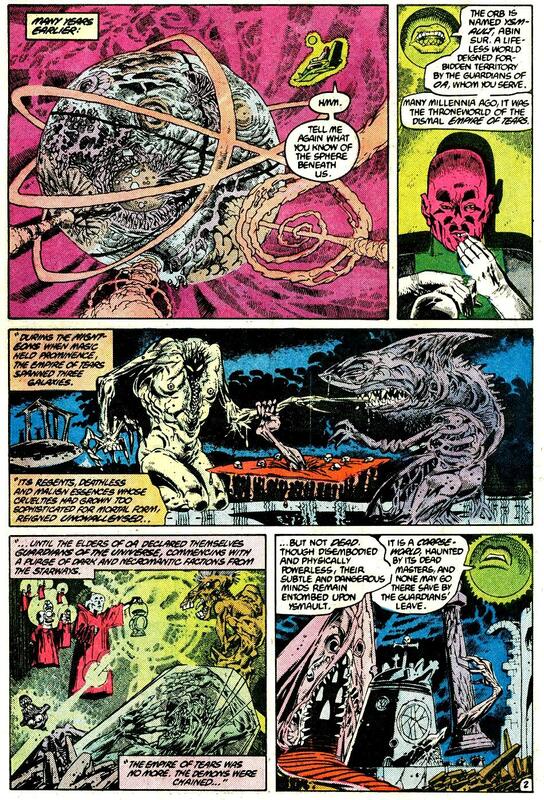 There's a sense of menace and unease throughout the stories, and a stylized expressionism that doesn't get in the way of feeling for the characters (the same can be said of some of his darker Doc Strange and even Spidey stories). 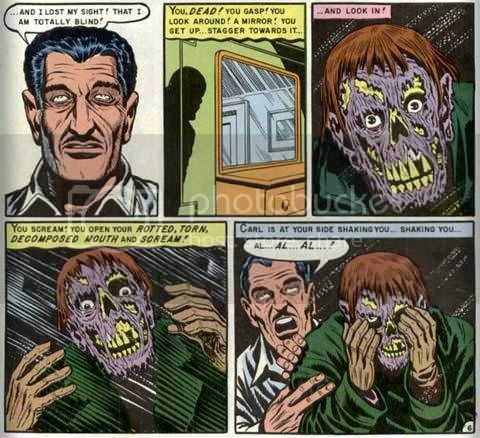 He did some very good horror work in the 50s, and even some of his Charlton horror in the 70s had the same spark, but Warren gave him a chance to also experiment with technique and he took full advantage of it. 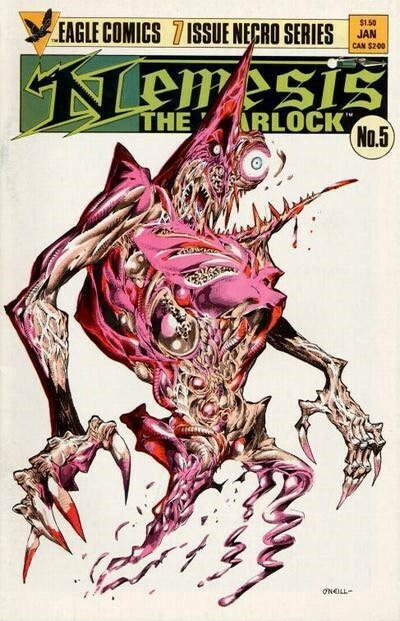 Reading "Collector's Edition" in Creepy #10 was a critical development in my love of horror. 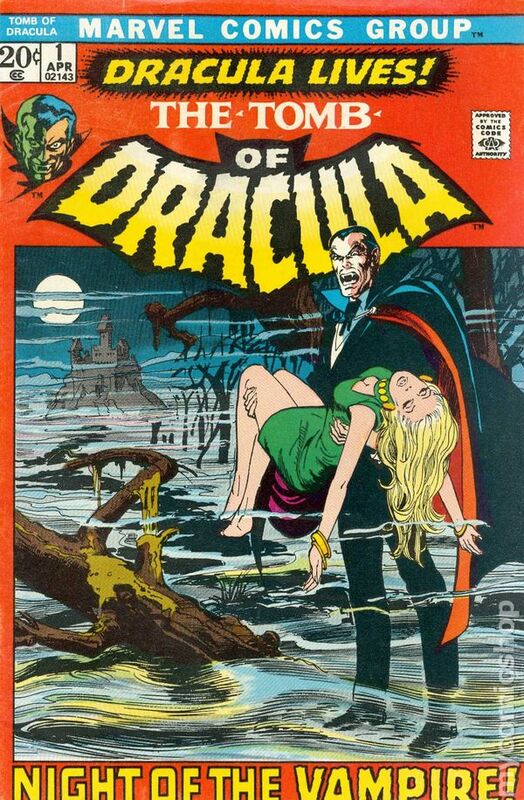 but for my money, his best work isn't in superheroes, it's the horror covers he did (mostly for DC) during the horror revival at the beginning of the Bronze Age. You are definitely not alone in feeling this. I asked him about that when I met him last year. 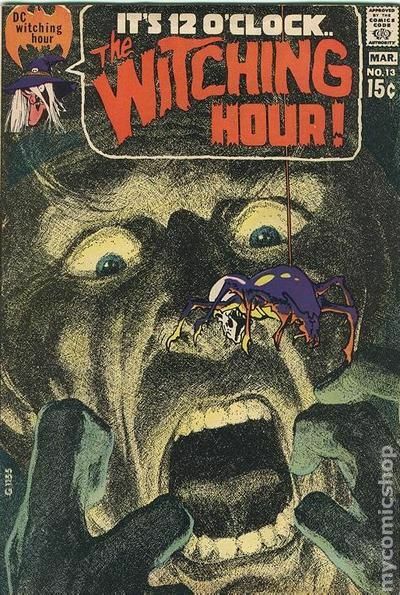 He explained that he threw the kids on those covers because the Comics Code Authority wouldn't permit him any other avenues of scaring readers, so by putting innocent kids in situations that otherwise wouldn't have been all that objectionable, it amped up the excitement level a hundred-fold. Coulthart has never been on my radar. I will have to change that. Does he do a lot of interior art too? That "Beware" cover is actually Frank Frazetta and Sid Check. You can see their signatures on the right margin, in the grave. Shax says "Does he do a lot of interior art too?" ... I've to check on that and sorry about the "Beware" MDG is right and I need to be more careful next time. Thanks MDG for checking on that. For my part, good horror art isn't about what gruesome subject is depicted but mostly, the uneasiness it puts me in, in the form of striking art, be it the very style of the artist, his sense of colors or panel design. But shadows probably is the greatest tool of horror drawing if coorectly handled. Shintaro Kago, well, his approach of horror is truely unique, and he really f**ks wit your mind. His style was even deemed obscene by the british publishing authorities, mind you, not the content, the actual style! With these guy as your runner-ups, I can't wait to see the rest of your Top 5. 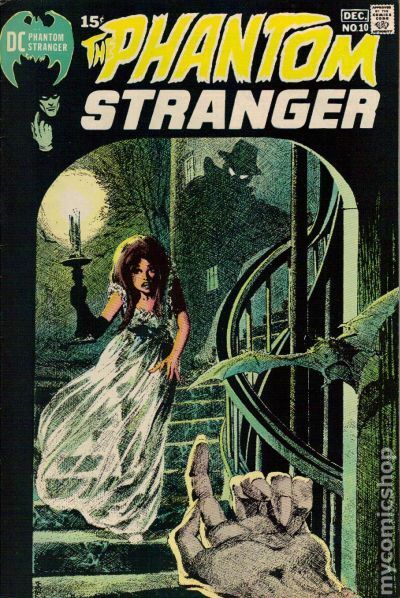 His stylist illustrations were all over various genres for DC in the 70's but I thought he did nice work for horror covers. 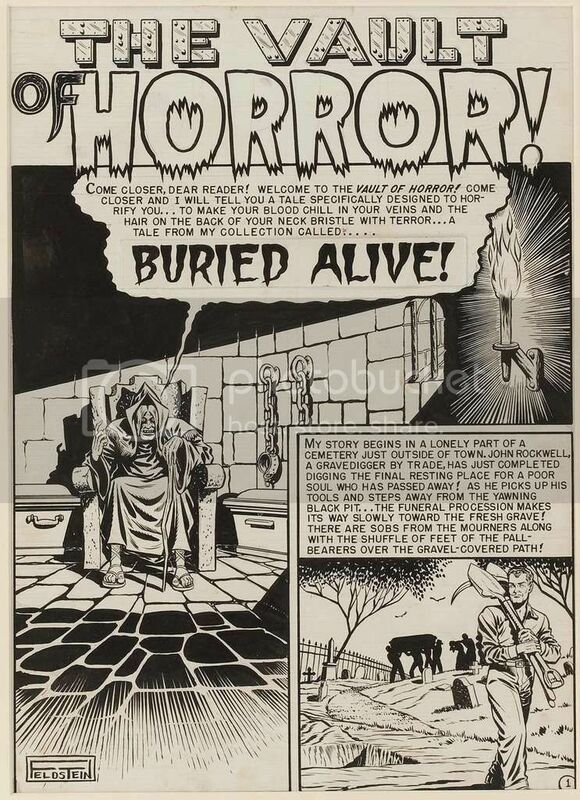 Having spun his wheels in commercial art for some time, Feldstein was thrilled to be doing horror at EC Comics in 1950. Like his boss, publisher Bill Gaines, Feldstein had been brought up on a steady diet of radio fright shows like Arch Oboler's "Lights Out!" and Alonzo Deen Cole's "The Witch's Tale." 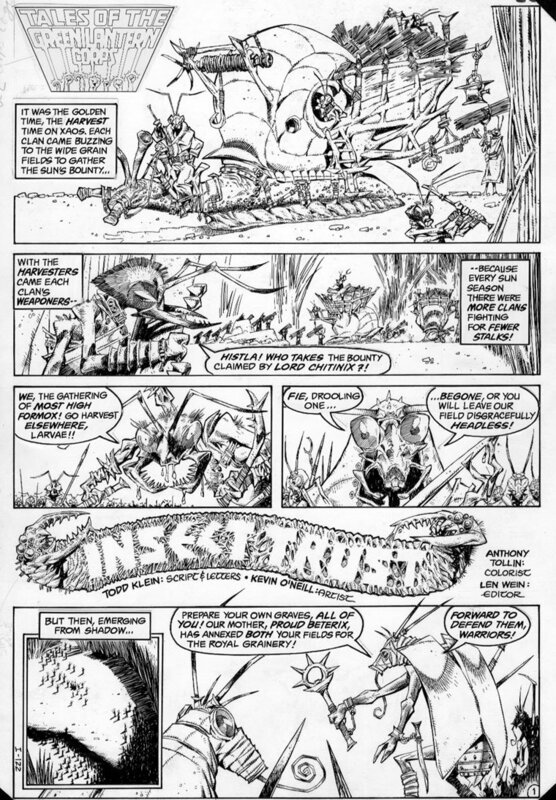 The duo wanted to recreate the tone of those stories in their comics. 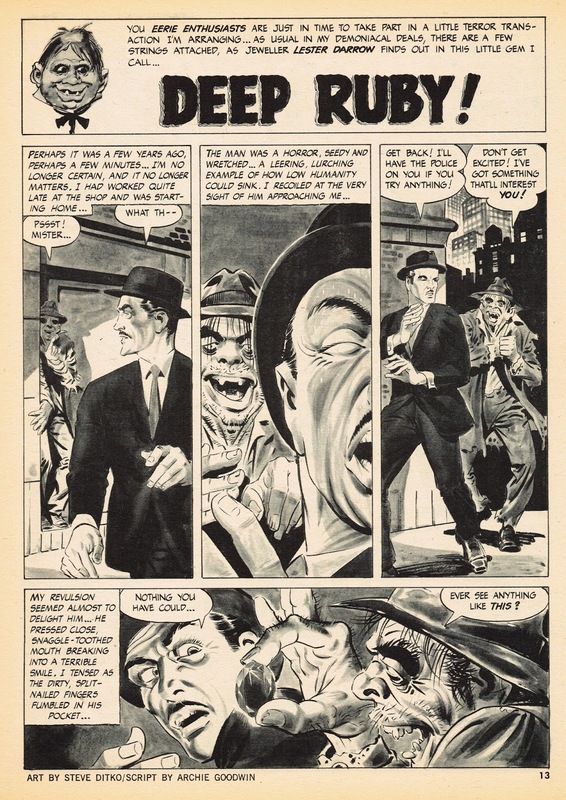 As the artist, Al Feldstein's task was to bring them to life on the page. 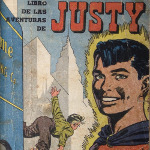 He succeeded beyond all expectations and created a template for comic book horror: juxtapose the ordinary with the supernatural, and SHOW EVERYTHING! 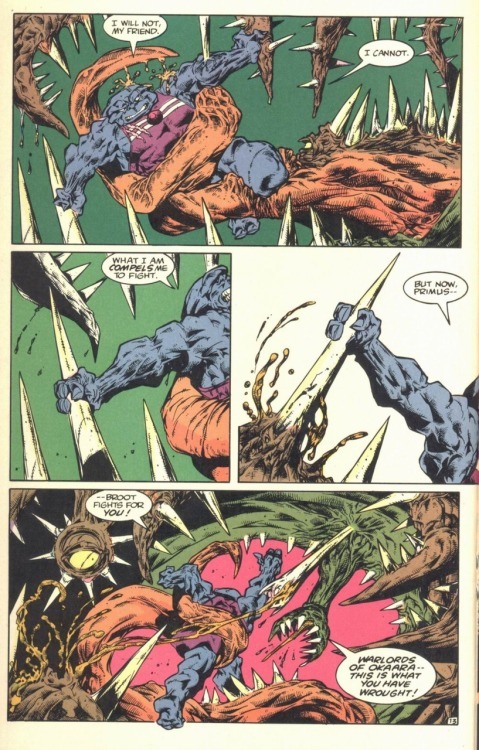 I first discovered Maroto's art doing spot illustrations of a Conan paperback (Treasure of Trancios as adapted by de Camp) in '83 and didn't really discover his comic book art until the Atlantic Chronicles mini he did with Peter David for DC. 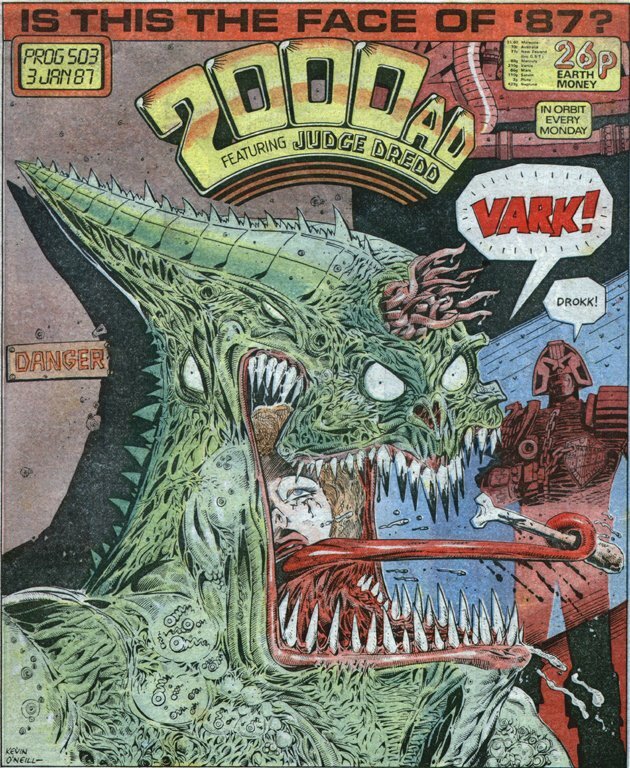 So I have seen his art in a few genres, but it's his horror work, especially his adaptations of Lovecraft that stand out, but his Warren/Vampirella stuff is stand out horror work. 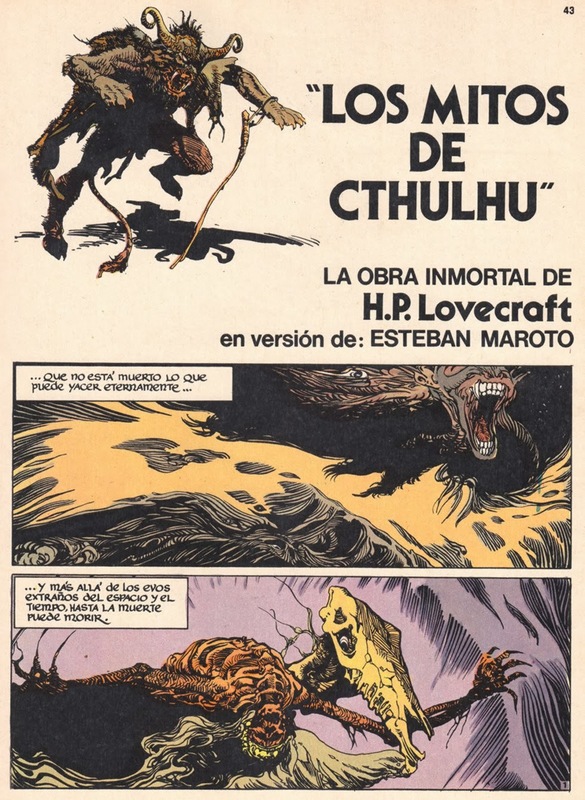 His Loveraft adaptations are collected/translated/adapted by Roy Thomas in the Cross Plains Comics Call of Cthulhu prestige format book, but were originally published in Spanish. He captures the visceral horrific feel of Lovecraft but portrays it in that seductively beautiful manner that illuminates how such horror could have an appeal to so many who should know better and how it can take them over the edge into insanity.